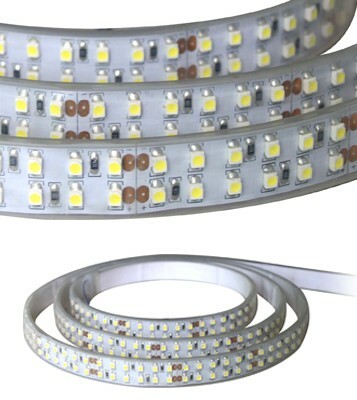 2×2/4 & 1×4 LED Troffers | LED Envirolite Inc. 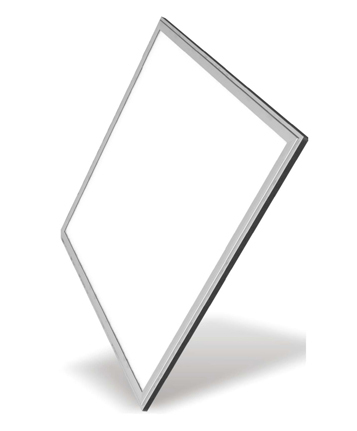 The 2X2FT LED troffers are DLC Listed, deliver a high Lumen output of exceptional 80+ CRI light while achieving 91 lumens per watt. 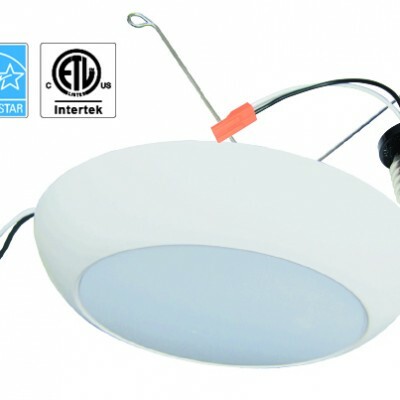 It is available in 4000k, 5000k DLC CCT options and has 0-10V dimming capability. 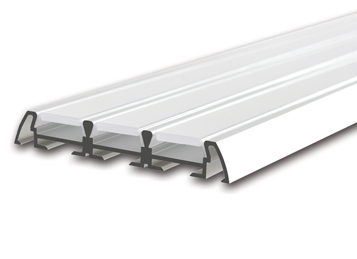 Perfect for new construction applications or retrofitting existing fluorescent troffer fixtures with recessed installation, widely used in office spaces, major retail stores, education, government, healthcare, and hospitality. Using approved LM-80 SMD packing, Active color management maintains superior colour consistency over time. Every fixture is tuned as a complete system to the optimal colour point before shipment, ensuring fixture-to-fixture colour consistency. The built in radiator in the fixture surround, solves heat concentration, and the quantity of heat conduction and radiation. 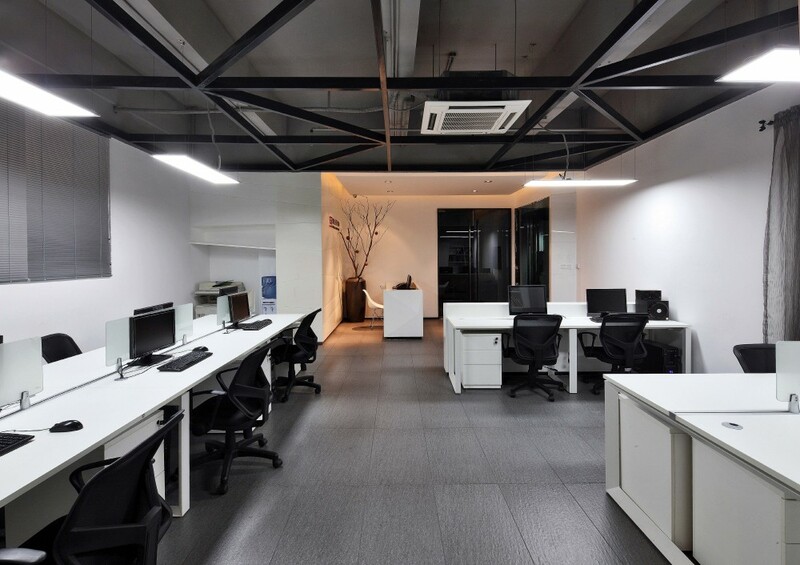 A very effective thermal management system.This enables the LEDs to consistently run cooler, providing significant boosts to lifetime, efficacy, and colour consistency. The proprietary optical system utilizes a unique combination of reflective and refractive optical components to achieve a uniform, comfortable appearance. Use guide plate printing high density pixels to shine, and has even light, shiny surface, no shelter Angle, and zero glare, high efficacy. See LED Interior Catalogue for more details.